Do you love the sight of a perfectly-planted tree, or arranging plants to the exact specifications of a landscape design? We know your type. 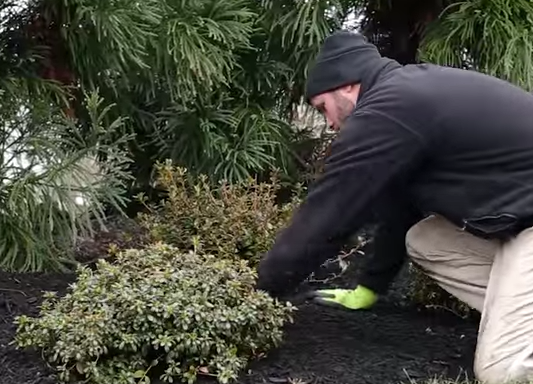 You're the kind of person that loves the smell of plants, the feel of mulch and admiring a hard day's work. We have been in business since 2000, and thanks to steady growth (even during the recession) we are looking to add a Landscape Project Manager to our team. This person would be leading and working alongside an efficient crew, installing trees, shrubs, flowers, landscape lighting and small natural stone walls. To be a great Landscape Project Manager you'll need great communication skills. You'll be dealing with homeowners, crew members, operations manager and a landscape architect. There will also be times when you'll have to make quick and cost-effective decisions in the field while reading and interpreting architectural plans and interpreting elevations. Your team will depend on you to make sure you organize their materials and make sure they have all the keys for a successful installation. You'll get to train new crew members, teaching them best practices. You will also need to track crew member's times and fill the proper paperwork out each day. You and your crew will install all sorts of landscape plantings, as well as occasional small natural stone walls and landscape lighting. Understanding of proper planting procedures and the ability to identify common plants. We offer a great benefits package with excellent pay. We are a drug/alcohol/tobacco-free company that enlists pre-employment and random drug and alcohol testing. 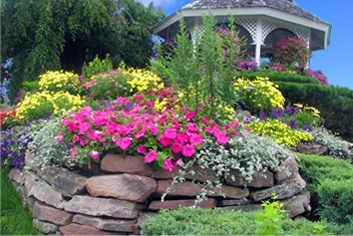 We are fortunate to not only have developed a reputation as hardscaping and landscaping experts in Central PA, but to also be nationally recognized by industry publications and respected peers. Our team gets the opportunity to work on projects as small as a typical backyard patio, to elaborate backyard private resorts with pools, pavilions, fire features and more! Want to see examples of these projects? Check out our portfolio.